Adam Zoernikav travelled across much of Europe in the 17th century, and visited many of the great libraries of the time. This visual biography draws on Mattias Gassman’s translation of the biography of Zoernikav that appears at the beginning of On the Procession of the Holy Spirit to illustrate Zoernikav’s journey back and forth across Europe. 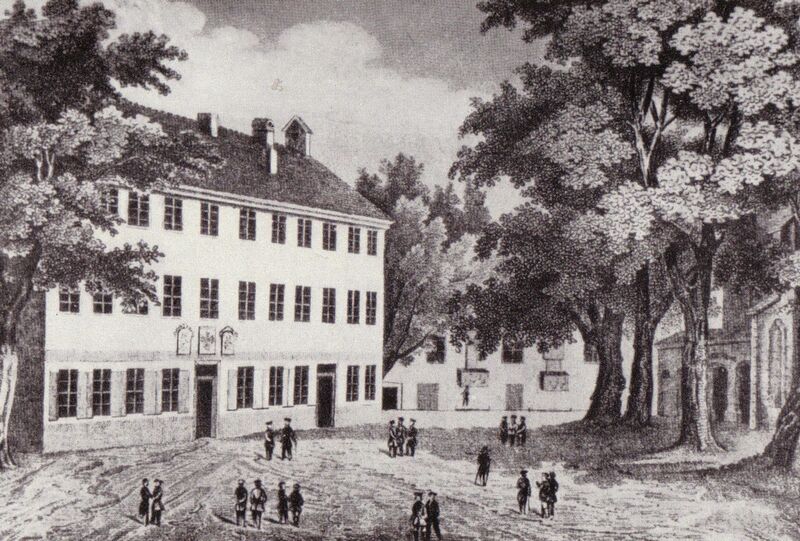 Zoernikav was born in Königsberg, the capitol of Prussia, on September 21 in 1652. His father Christian was a goldsmith, and his mother Maria was the daughter of a goldsmith. Both of Zoernikav’s parents died while he was still a young man. He continued his schooling at the urging of his teachers, and continued to study Latin and the Lutheran catechism along with the other disciplines on offer. Zoernikav went to the University of Königsberg – then known as the Albertina – and began studying philosophy, before soon being drawn towards theology. While at the Albertina he was exposed to teachers who posited the faults and insufficiencies of Lutheranism, and in favour of the authority of the Catholic Church, and that of the Fathers and Councils. After four years of university in Königsberg studying theology and philosophy, Zoernikav wanted to pursue the study of Roman law. He left Königsberg and Prussia for Jena, a city in what is now central Germany. 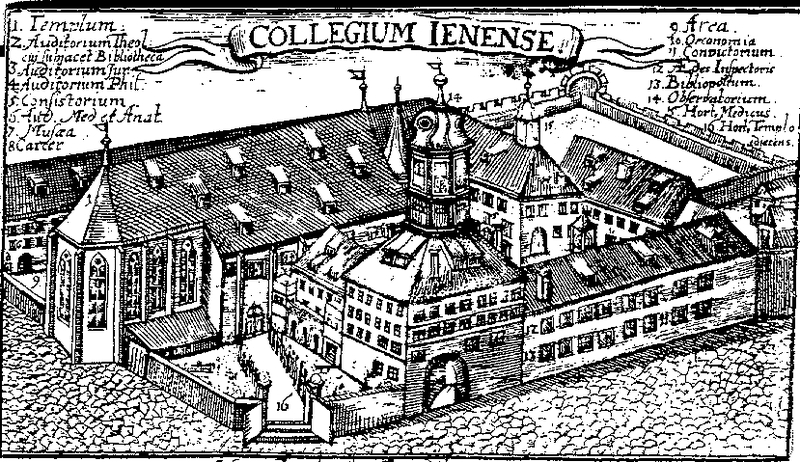 The university at Jena was substantial, and the city itself was a centre of printing. While Zoernikav spent a year in Jena studying Roman law and texts on statesmanship he was caught by the idea of finding a place where those arts he esteemed were valued in turn. His imagination was captured by the Russian Empire. For a further year Zoernikav devoted himself to statecraft, before going on to study geometry, astronomy, military architecture, and astrology – judging these relevant to the efficient running of the state. In the course of this study at Jena Zoernikav first encountered texts written by the Eastern Orthodox, and the arguments mounted by Western Christians against them. Through one of his Lutheran acquaintances Zoernikav also acquired early editions of the Fathers. These texts captivated Zoernikav, with all the possibilities of understanding the origins of doctrine and the arguments between East and West. However, his Lutheran associate was unable or unwilling to provide him more of texts of the Fathers, the Councils, and the early church. Driven to seek more of these texts Zoernikav left Jena and Germany, after three years there, to travel to the Bodleian in Oxford by way of London. Indulging himself at length in the editions of the Fathers, histories of the church, and texts of the Councils he came to conclude that he should give his allegiance to the Eastern church. 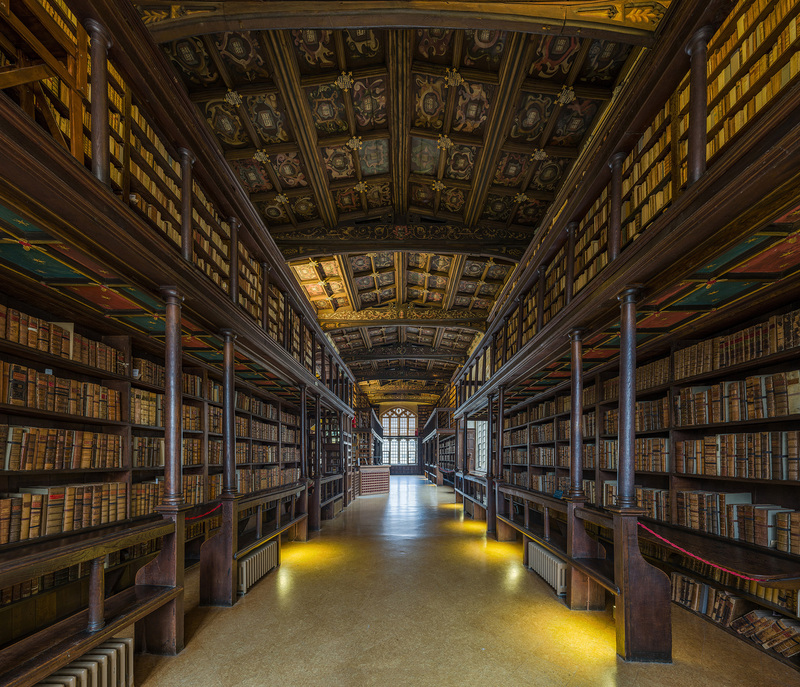 Continuing his pursuit he visited the public library at Cambridge to read more historical texts of theology, and apparently continued to prepare commentaries of his own. After this he returned to London and examined the texts accumulated in the Cotton library. This collection, begun by Sir Robert Cotton, was housed near Parliament and went on to form the basis of the British Library. This manuscripts in this collection included Beowulf, the Codex Alexandrinus and more. Many of these were damaged or destroyed in a fire in 1731. Departing London, Zoernikav took himself to Paris, where he continued to study civil and military theory before turning to Italy. 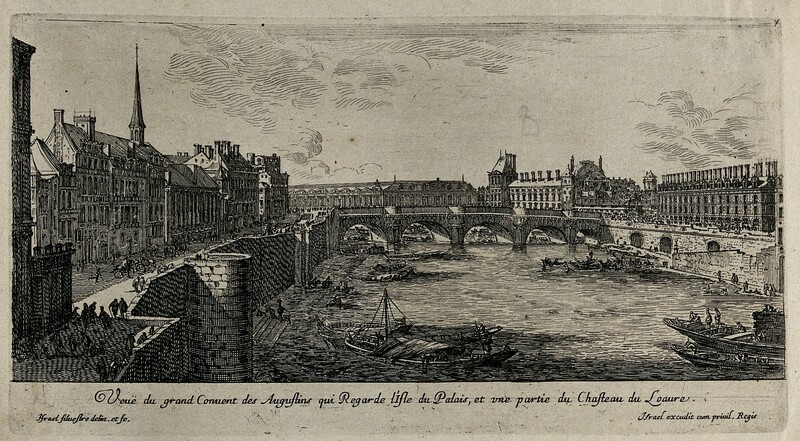 He traveled through Turin, Milan, Bologna, Ferrara, Venice, and Padua with the intention of studying, but also of meeting ambassadors or anyone who had a relationship with Russia. Being disappointed in this second undertaking, he continued to Austria, then to Bohemia, and then to Poland. This last, bordering the Russian Empire, Zoernikav perceived to be one of his best chances. While in Warsaw, Zoernikav fell into the company of a Lithuanian man who he accompanied to Vilnius, in what was then the Polish-Lithuanian Commonwealth. While there, he made the acquaintance of a Russian priest who provided him a letter of recommendation to the Archbishop of Chernihiv, in northern Ukraine. At the time that Zoernikav travelled there Chernihiv would have been legally within the dominion of the Russian Empire. Leaving Vilnius, Zoernikav went to Chernihiv and presented himself and his letter of recommendation to Lazarus Baranovich, Archbishop of Chernihiv.The archbishop was impressed by the breadth of Zoernikav’s learning and his commitment to convert to the Orthodox Church. Zoernikav refuted Lutheranism in writing and was confirmed into the church. Having achieved his desire to join the Eastern Church, Zoernikav traveled to Kiev to visit holy sites. He returned to Chernihiv and received his first communion in the monastery at Baturyn. Around this time Zoernikav came to the attention to the Duke of Little Russia. While Zoernikav desired to travel to Moscow, he was dissuaded from this. Consulting the archbishop of Chernihiv, it was decided that he should commit himself to the service of the duke at Baturyn. As part of this service Zoernikav was supposed to have offered assistance building on his experience of military science, but it was also at this time that he composed On the Procession of the Holy Spirit from the Father Alone. Zoernikav is supposed to have died after having taken up the monastic life. The date and location of his death are unknown, with him speculatively located to either the great monastery at Kiev or the Krupice monastery at Baturyn.